 We invite you to contact us at Conniff Construction about your next project. Whether you are seeking professional remodeling for your home or you are in need of dedicated experience in improving an investment property, our team is here to help. Use the form below to contact us. Please include any information relevant to your project, such as an estimated budget range, design ideas, what materials to use, and/or feasibility of the project. We look forward to hearing from you and providing a prompt response.